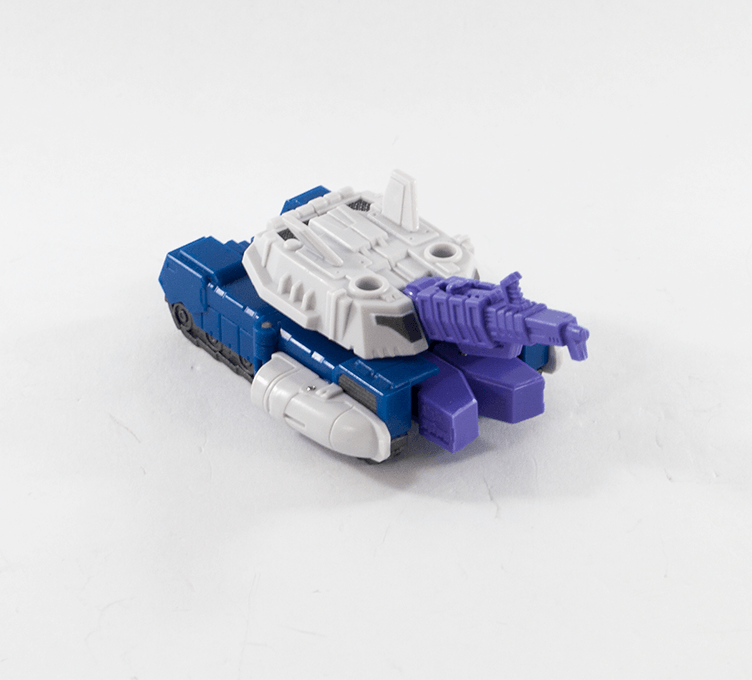 Phase Sixers from the Iron Factory line of toys. 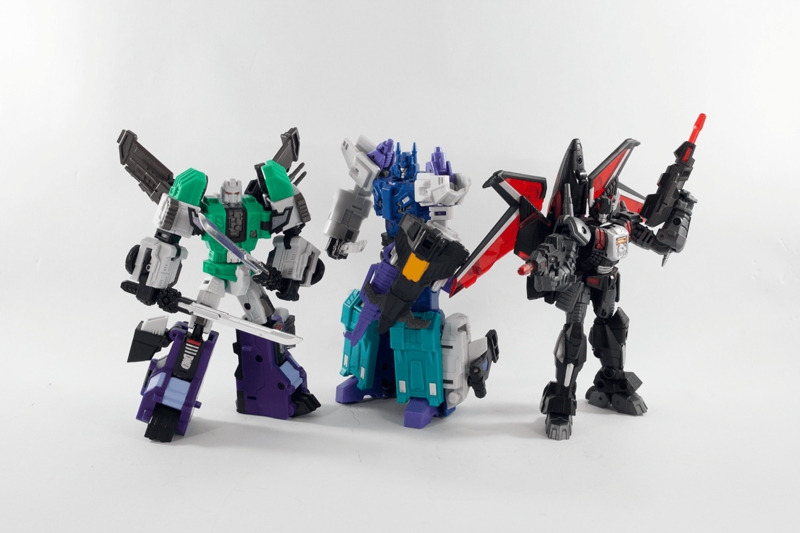 Shadow Tengu as Six Shot, Evil Lord as Overlord, and Soul Reaper as Black Shadow. 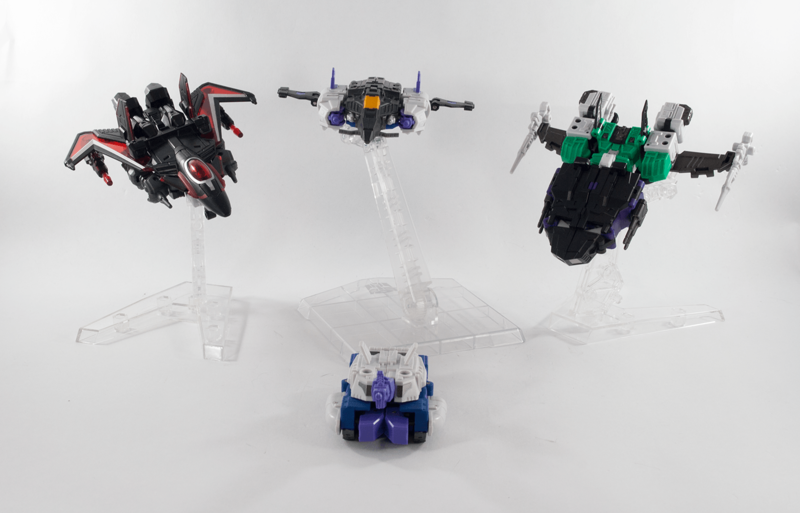 Iron Factory make some of the finest pocket sized finger candy this side of Cybertron, and these three toys are some of the best. 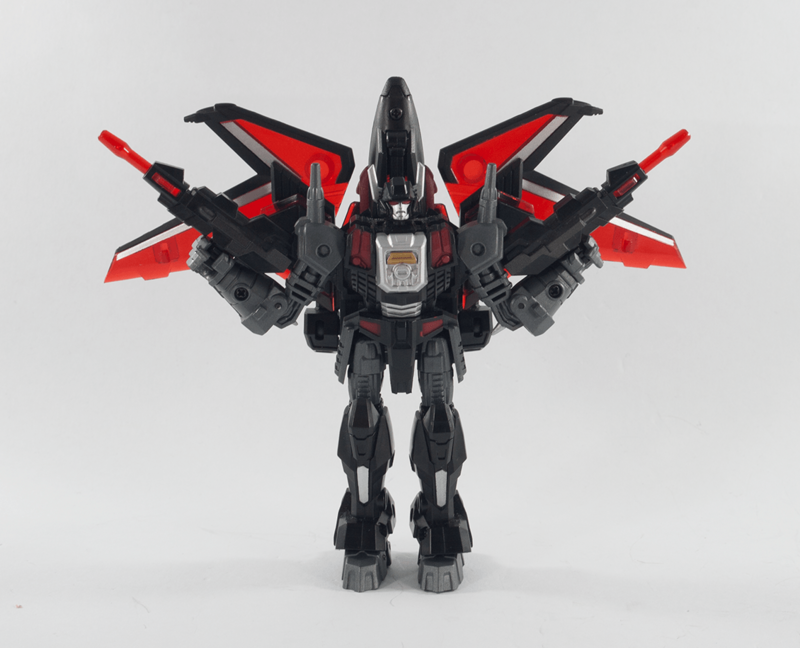 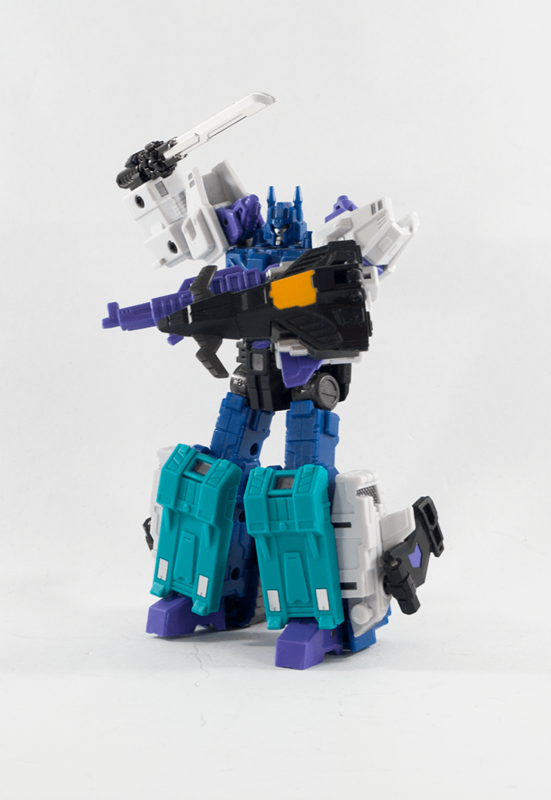 While in following with the classic “partsforming” style of the toy their Overlord is a wonderful representation of the IDW iteration of the character. 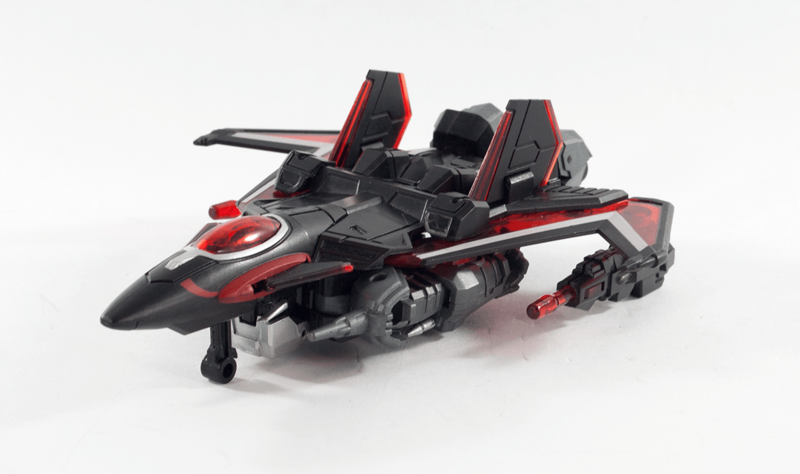 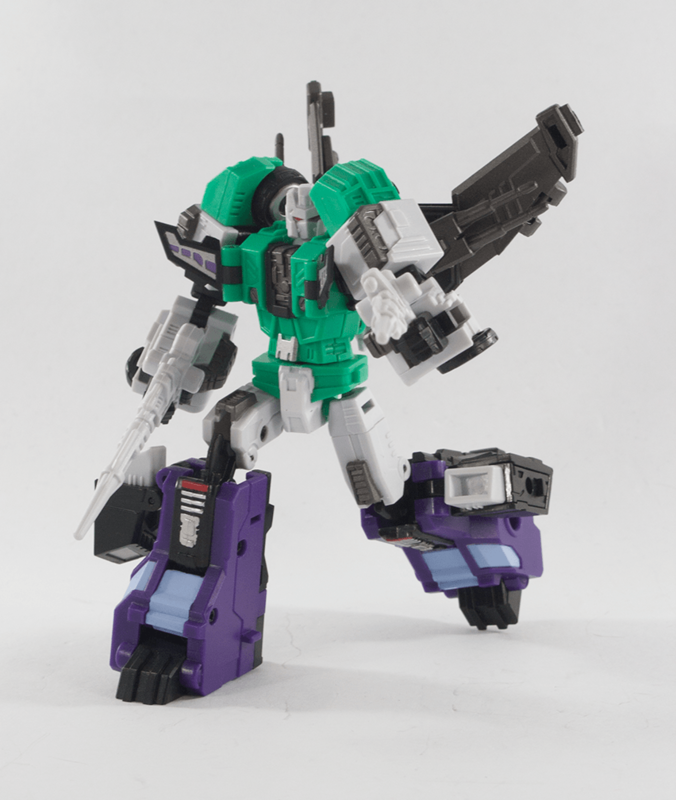 Handsome and poseable, it’s only the leftover parts you end up wondering what to do with in some modes that leaves a slight taste of disappointment. 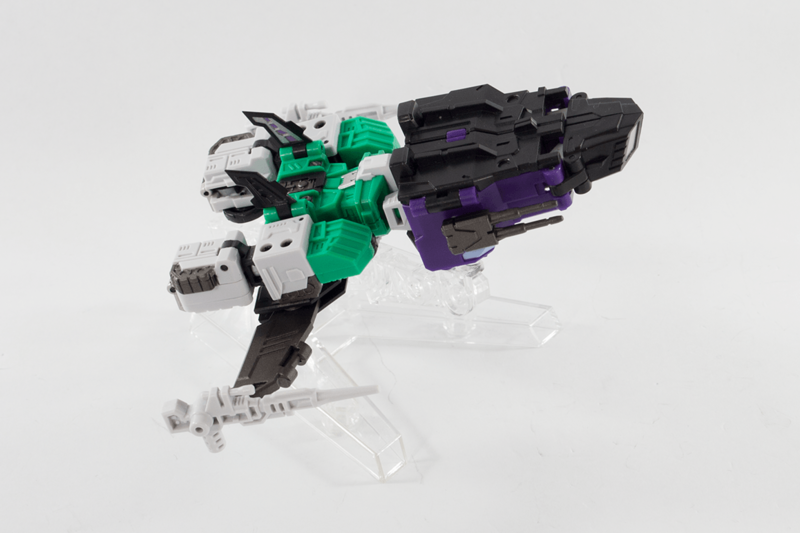 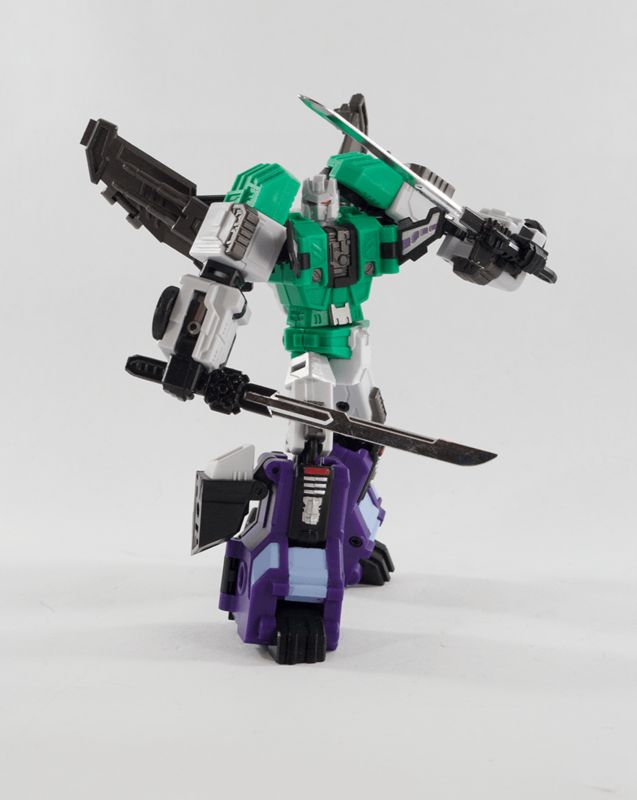 A bot with much less trouble of this type is Sixshot. 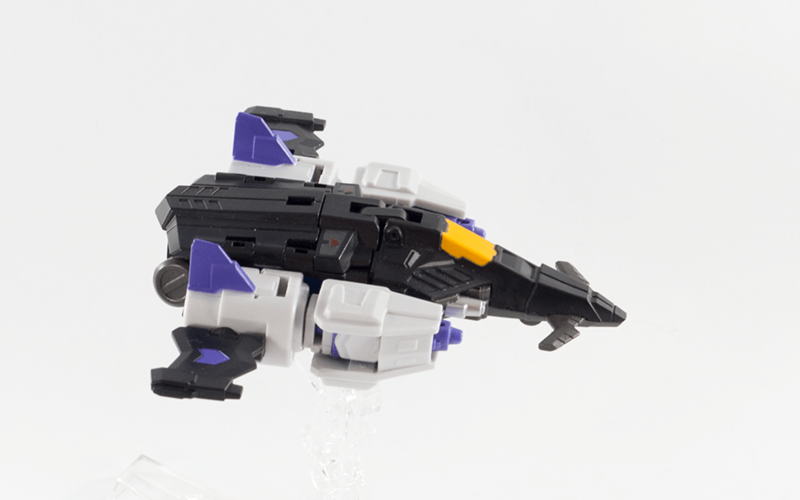 How such detail and so many modes are packed in to so few inches is incredible. 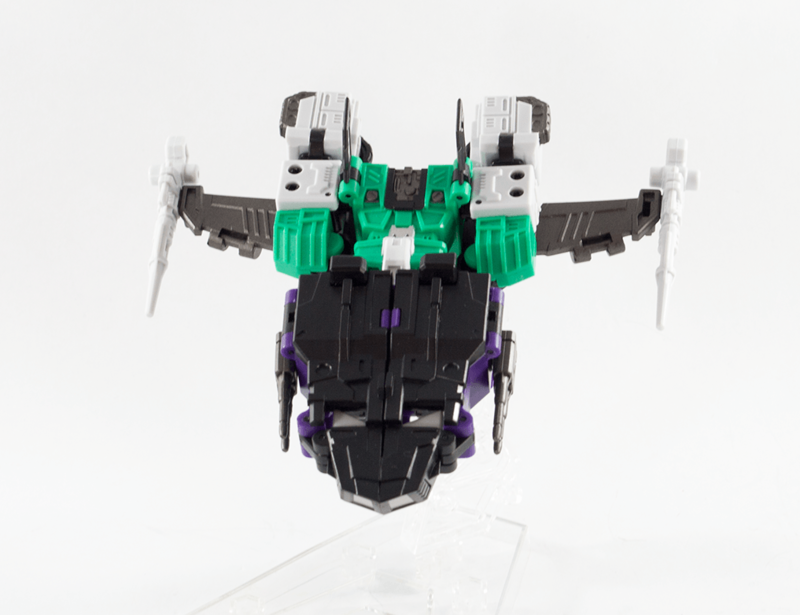 I mean, in true Sixshot style some modes are a bit of a stretch, but for a tiny package he easily holds up. 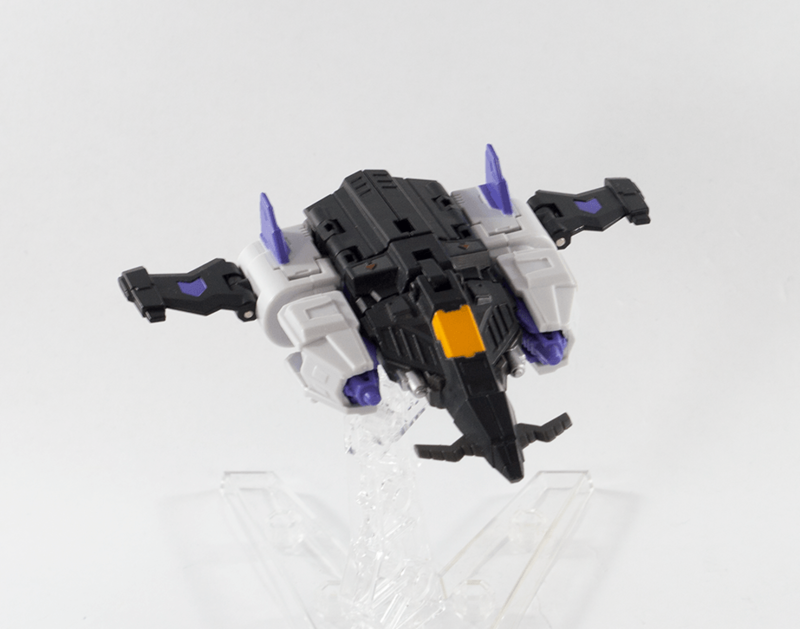 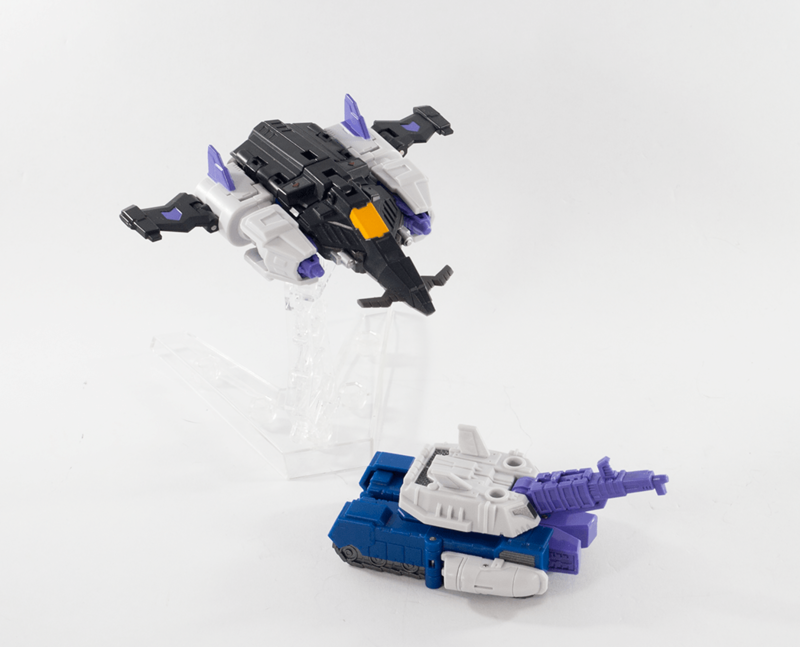 Saving, in my opinion, the best for last is their take on Black Shadow. 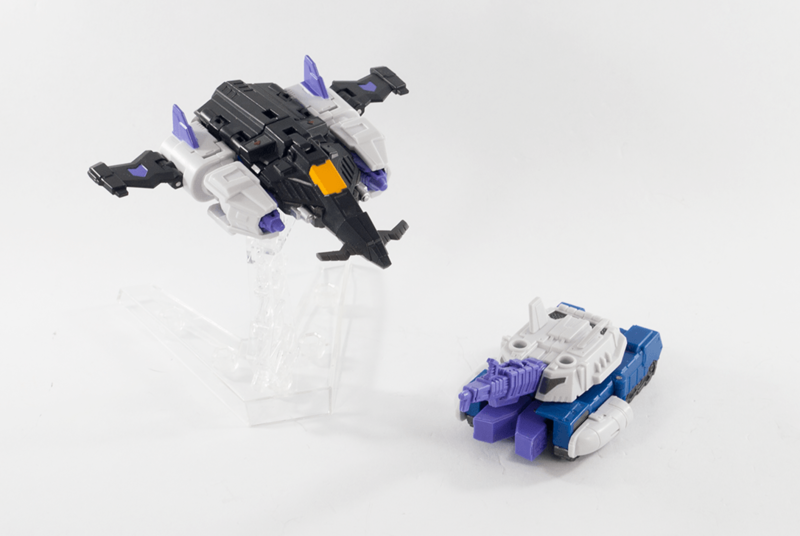 The simplest transformation with no left over parts and only one wonderful alt mode to accommodate leaves nothing to be improved upon. 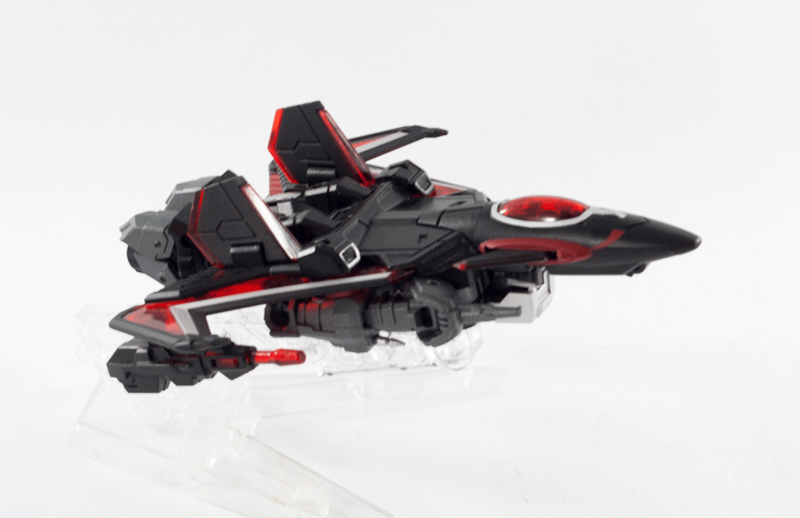 The transparent red really shows whenever he’s anywhere close to a light source and the black with gold and silver paint detail sets off against it. 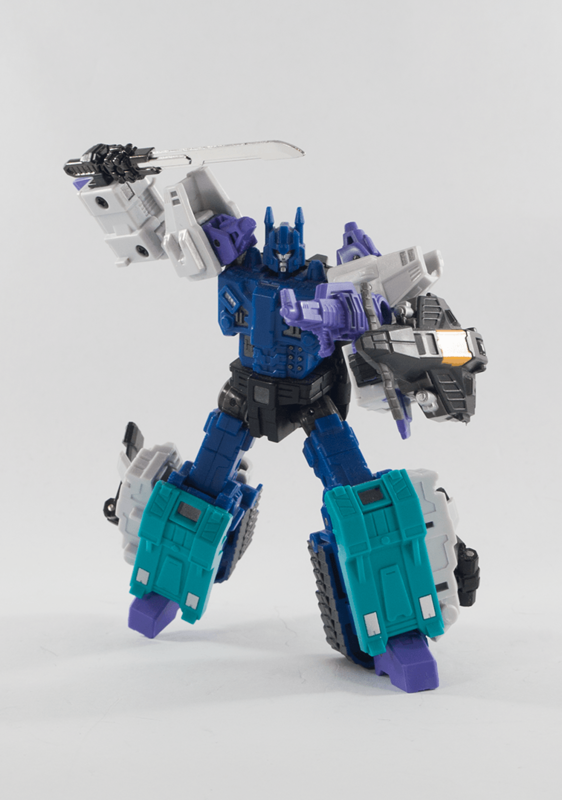 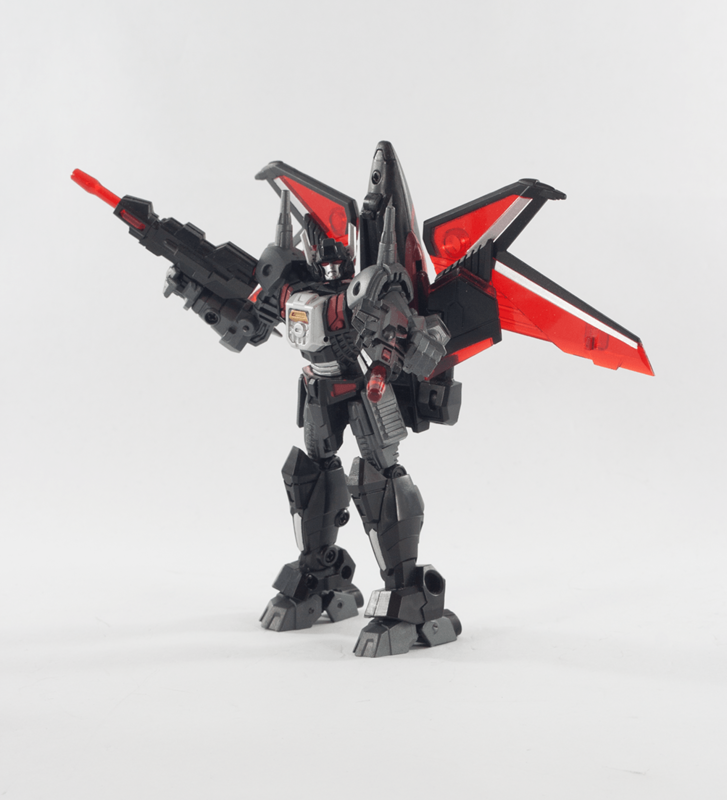 Iron Factory does it again and again.